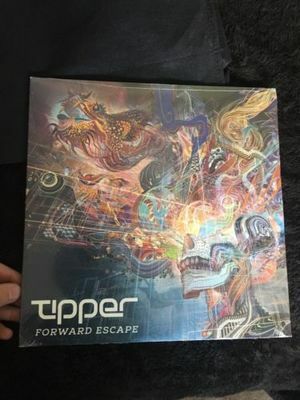 Up for offer is a completely sealed, mint condition copy of Tipper’s Forward Escape vinyl. This album was a very limited release, extremely rare, and very collectible. There were only 300 copies made. Features extended songs only available on this vinyl.